The Fylde Peninsula Coastal Programme (FPCP) are progressing with sea defence work at Fairhaven Lake and Church Scar in Lytham St Annes. The scheme is designed to protect thousands of homes from flooding and is funded by the Environment Agency.  Fylde Council has appointed VBA to carry out the works. VBA is a joint venture between VolkerStevin, Boskalis Westminster and Atkins, on behalf of the Environment Agency. They will replace the sea defence walls at Church Scar and Fairhaven. The £17.5m contract will provide coastal protection with the detailed design and construction of new concrete coast defences and new promenades. Work is progressing well, and piling has already started on the beach at Church Scar. A dedicated customer centre opened on Monday 26 February and will be open for the duration of the project. If you have a question or would like to see how the works are progressing, why don’t you pop in? It can be found next to the construction site on the playing field off Fairlawn Road, FY8 5PT. Among other things you’ll be able to see new aerial photography displayed each month, so you can see the project’s progression. Dates and times exclude Bank Holidays. Please check with Fylde Council before travelling. The coastal defences at Fairhaven Lake and Church Scar were built in the late 1890s. They are in a poor condition and require emergency repairs to be financed every year to prevent a breach. However these are emergency repairs. Without substantial sea defence work at Fairhaven Lake and Church Scar sooner or later these old defences will be breached in a storm. Following a breach, the sand/shingle embankments underneath the seawalls would quickly erode once they have been exposed to the sea. This would result in large numbers of properties being at risk of coastal erosion and flooding. A large area is prone to flood and erosion risk. Combined it contains over 2,600 residential properties, a school and important infrastructure. 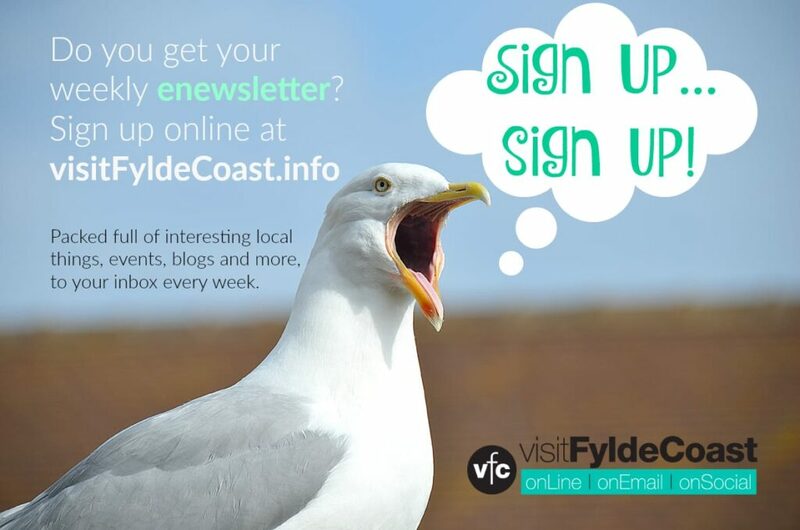 The Fylde Peninsula Coastal Programme (FPCP) is a collaborative working between Blackpool, Fylde and Wyre Councils and the Environment Agency. 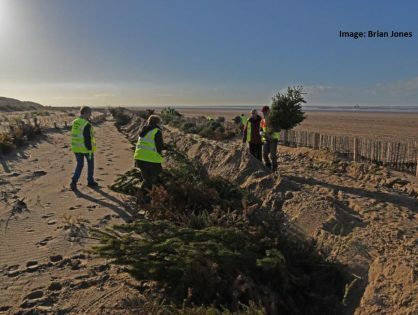 The FPCP uses the resources and expertise of the four organisations to implement the strategy set out in the Fylde Peninsula Shoreline Management Plan (SMP). The Shoreline Management Plan is a long term plan which aims to identify future risks and put steps into place to manage them. Fylde Council planning department gave the regeneration of the Sea Defences at Fairhaven Lake and Church Scar the go ahead on Wednesday 19th April 2017. The works span on the coastline from St Pauls Avenue through to Seafield Road. In late 2017 VBA was awarded a two year coast protection scheme contract by Fylde Council after a competitive tender. 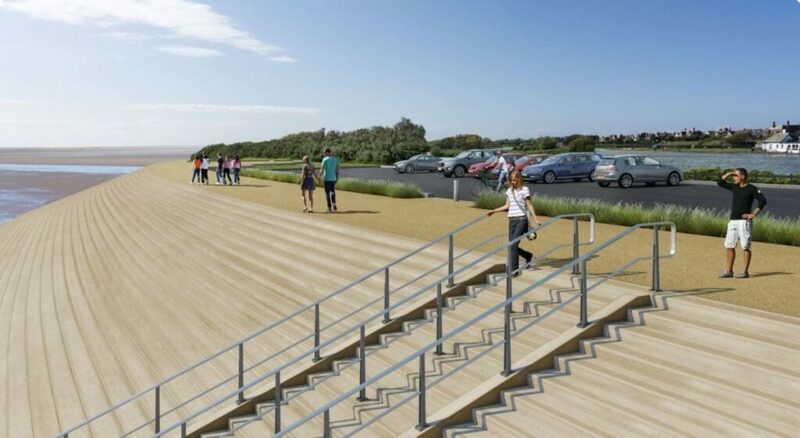 The scheme includes detailed design and construction of new coastal defences from Fairhaven to Church Scar. Work is currently expected to be completed in 2020. Works start first at Church Scar. It will include piling, earthworks, pre-cast concrete revetment installation and concrete re-surfacing to the promenade. The team will then start work at Fairhaven. Measures will be put in place to protect the sensitive natural ecology and environment, including the very important over-wintering bird roosts. 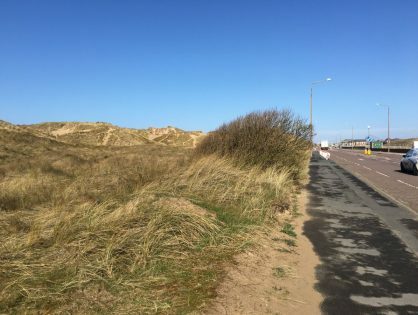 Fylde Council has been working hard over several years to obtain Central Government funding to protect properties and to regenerate this coastal area. Part of the work from the Council has been to engage with the public. Among other things an exhibition was held on 29 November 2017 at St Annes Town Hall, where plans and artists impressions were on display. An early public consultation event was also undertaken in April 2014. After initial development of a long list of options to address the needs of new coastal defences, this event was held specifically to obtain public feedback on the options shown. Suggestions were invited for other options and the public were asked for their opinion on how the completed scheme could be used. This helped to make sure that the business case was approved for Central Government funding (under the Coast protection Act 1959) of £20m to undertake works. 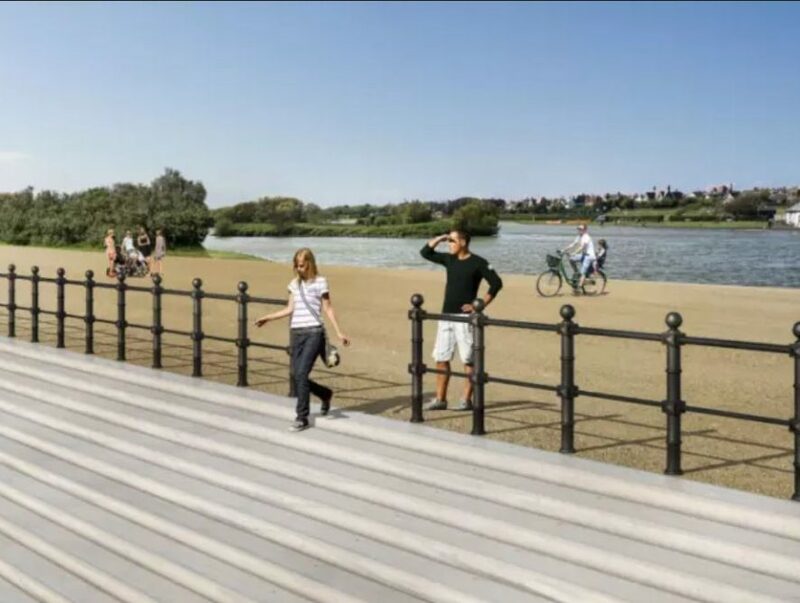 The preferred option for the sea defence work at Fairhaven Lake and Church Scar was selected on the basis of technical, environmental and social and economic factors. All these factors need to be considered to develop a sustainable scheme. The scheme includes a stepped precast concrete revetment for Fairhaven Lake up to Church Scar; and a smooth precast concrete revetment for Church Scar defences. High quality public realm is also an important part of the project. 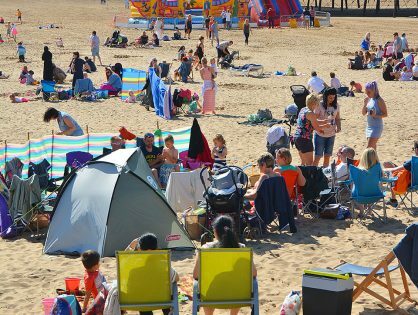 Fylde Council is looking for further funding from different sources to enhance the promenades further. The work will be designed and constructed to last 100 years. 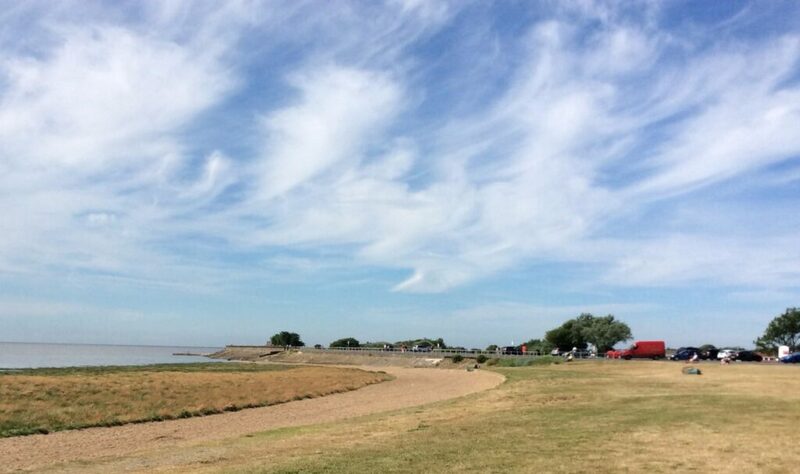 Fylde Council secured an additional £2m grant from the Environment Agency to allow for Granny’s Bay to be redeveloped. This grant brings the overall Scheme value to £21,825,000. The extra money allows the sea defence walls at Granny’s Bay to be replaced. It will be done alongside the current work at Fairhaven and Church Scar headlands. The headlands will then be connected. More than 2,400 residential properties will be protected from coastal erosion and flooding for the next 100 years. 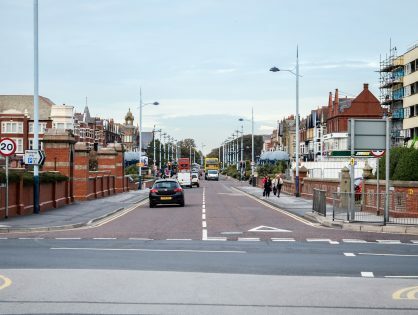 This extra funding that puts the last piece of the jigsaw into place at the Fairhaven to Lytham stretch of coastline. 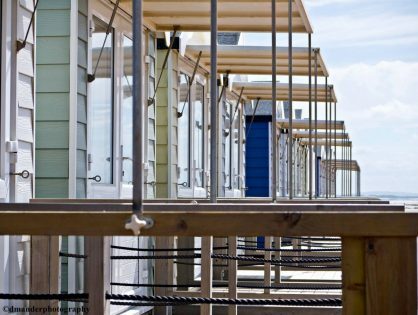 It not only protects the residents properties from falling into the sea, but also create a natural looking, high quality public realm that blends into our beautiful coastline. The Sea Defence Project is replacing the sea defence walls, as the existing coastal defences are time expired and have been failing. The current concrete coast defences were built in the 1890s and have been undergoing emergency repairs every year to prevent a major breach. 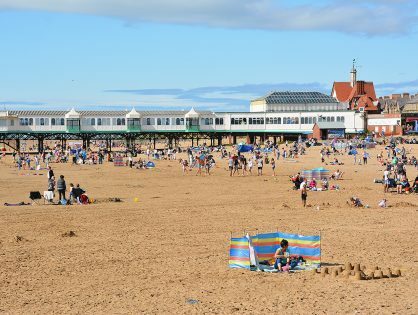 The project will provide new coast protection as well as an upgrade to the promenades to help protect from flooding and make sure the area is both a great place to live and visit. Fylde Council is also working hard to secure a multi-million pound investment from the Heritage Lottery Fund (HLF) to help to restore the historic buildings, structures and landscapes of Fairhaven Lake and Gardens. 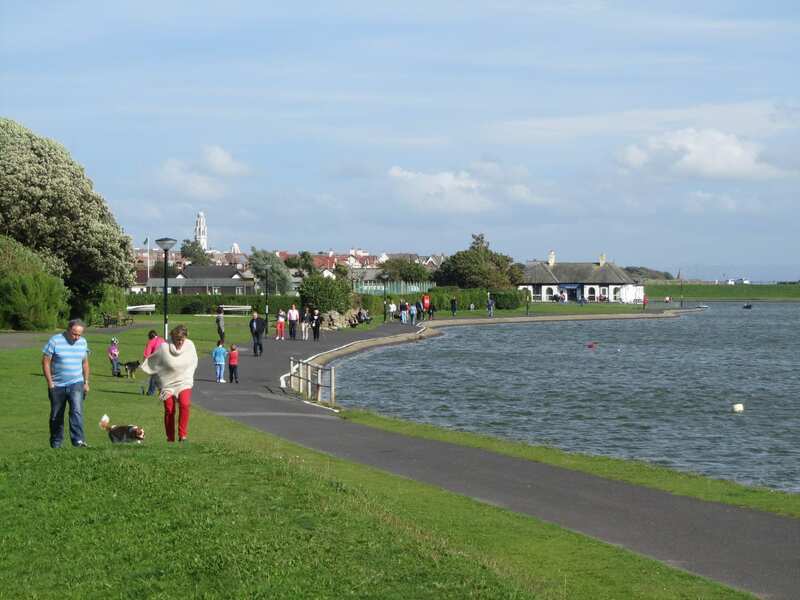 The historic park at Fairhaven Lake is one of Fylde Borough Council’s most popular attractions. It was laid out by Thomas H Mawson and Sons. Is it possible to walk from Lytham Windmill to Fairhaven Lake, via Inner Promnade? 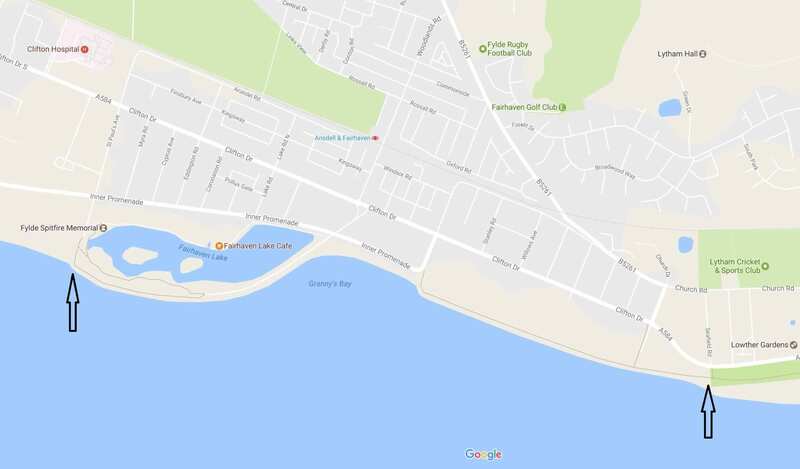 Google maps shows it as a route, but it seems as if sea defence works are in progress. 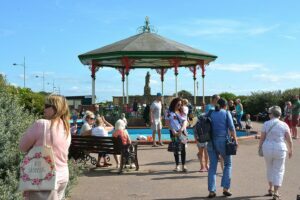 Could you confrm if the inner promendae is open to walkers or not.